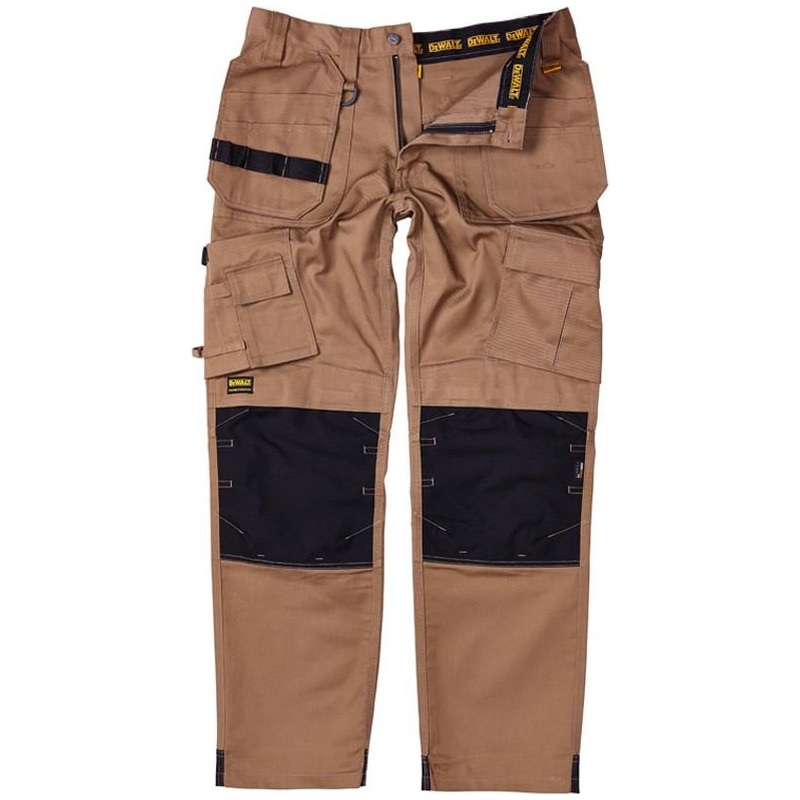 A functional work trouser featuring Cordura holster pockets and top loading knee pad pockets. Cordura reinforced hem. 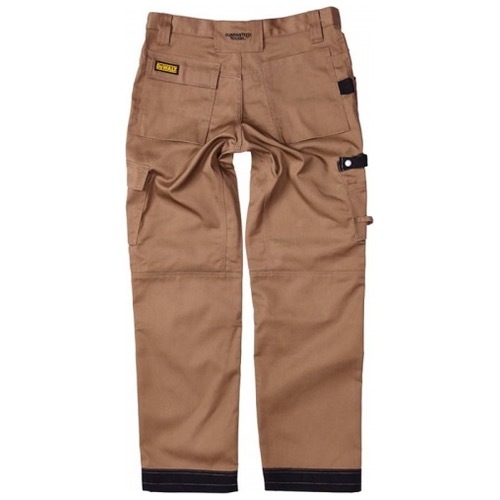 Side utility pocket and large phone pocket to opposite leg. Triple stitched in key areas. Low rise comfort waist. Tunnel belt loop and YKK zip. 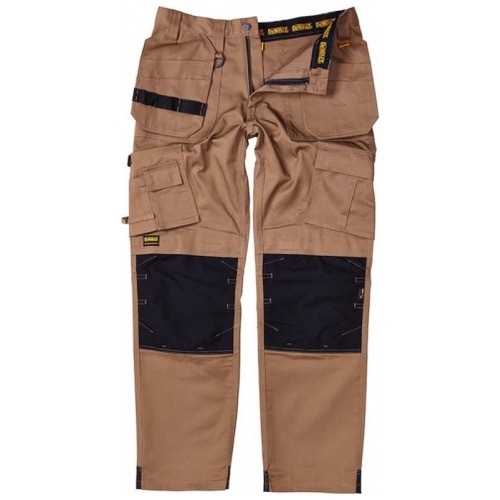 A comfortable trouser for any professional tradesman.